Steamboat Springs is widely known for its enviable skiing, as it is home to two popular ski resorts, Steamboat Ski Resort and Howelsen Hill. 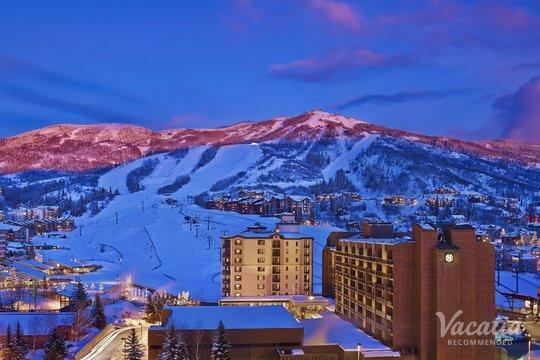 As some of the oldest, most beloved ski resorts in the country, these two resorts attract all levels of skiers, from novice skiers to Olympic athletes. In addition to its abundance of snow sports, Steamboat Springs also features plenty to do and see during the warmer months. This mountain town offers great hiking, biking, and fly-fishing. Summer in Steamboat Springs is always alive with excitement and energy, as this idyllic mountain town hosts events like the Hot Air Balloon Rodeo and the summer rodeo. 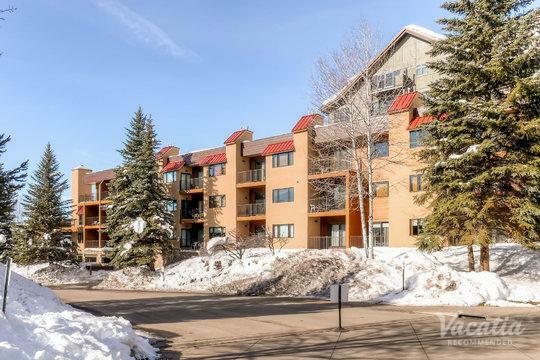 No matter when you decide to visit this charming mountain town in Colorado, you should work with Vacatia to book your Steamboat Springs lodging. 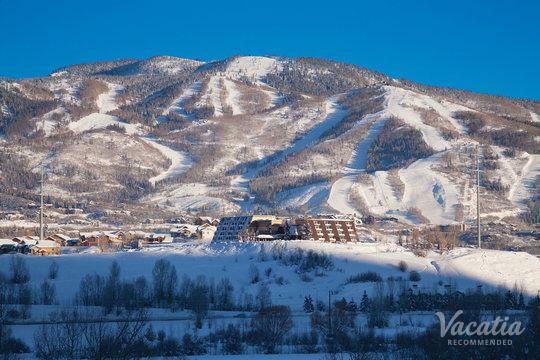 There are plenty of great resorts and vacation rentals to choose from when planning your Steamboat Springs getaway, and Vacatia can help you narrow down this selection so that you find the perfect rental for your upcoming mountain getaway. 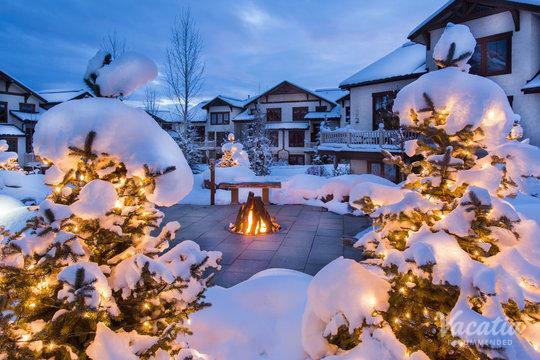 Nestled in Colorado's picturesque Rocky Mountains, Steamboat Springs boasts breathtaking natural views around every corner. During winter, Steamboat's stunning Yampa Valley backdrop is coated in fresh snow, which is why so many skiers and snowboarders flock to Steamboat Springs. 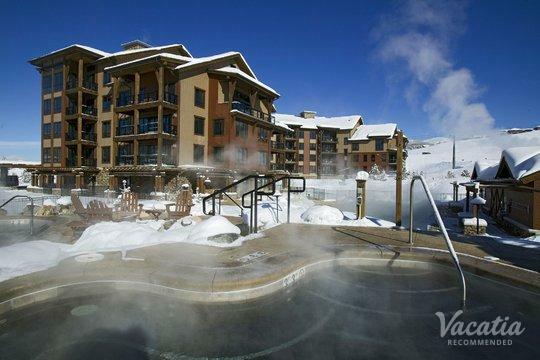 If you want to make the most of your upcoming ski trip to Colorado, you should work with Vacatia to book your stay at one of the best Steamboat Springs ski resorts available. When you stay at a Vacatia rental property, you can rest assured that you will have access to home comforts as well as luxury services. Every Vacatia rental property features the added space and comfort of a home as well as the desirable amenities and services of a resort, which means that you can enjoy a fully equipped kitchen in your rental while still having luxury services and amenities at your fingertips. 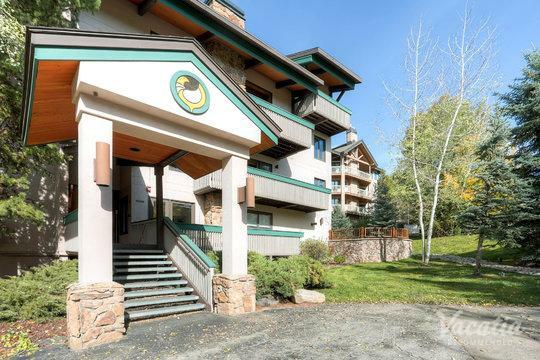 So if you want to experience the very best of a Steamboat Springs vacation, you should let Vacatia help you book your stay at one of the best Steamboat Springs resorts available. As one of the premier ski destinations in Colorado, Steamboat Springs attracts visitors from all over the country every winter. Steamboat is considered one of the best destinations in the Rocky Mountains, and it offers plenty to do and see all year long. 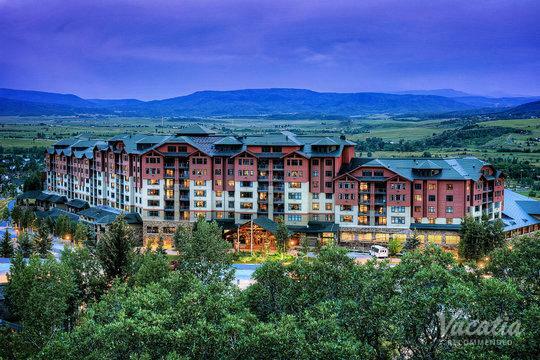 While Steamboat Springs is certainly best known as a winter destination, it's also a popular spot for those seeking a bit of adventure and excitement during the summer. Once the weather warms up and the snow melts, Steamboat becomes a hotspot for hiking, fly-fishing, canoeing, and mountain biking. This mountain town also hosts everything from music festivals to rodeos, so there's never a dull moment in Steamboat Springs. So if you want to breathe in some fresh mountain air and enjoy the endless beauty and excitement of the Rocky Mountains, you should work with Vacatia to find the perfect home away from home for your stay.